We are so excited about our new San Diego pattern. 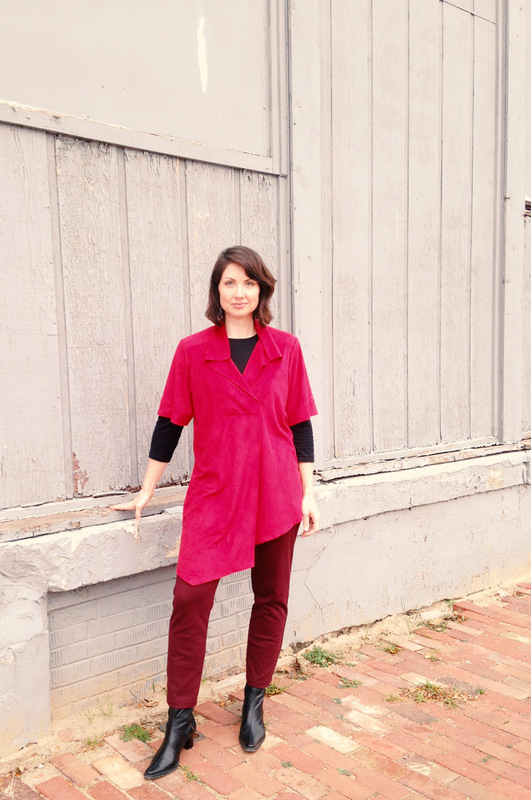 We love the flattering style - this loose-fitting tunic has a faced overlapping front placket that extends into a deep front pleat, forward shoulders, angled hem and elbow-length sleeves with deep stitched hems. 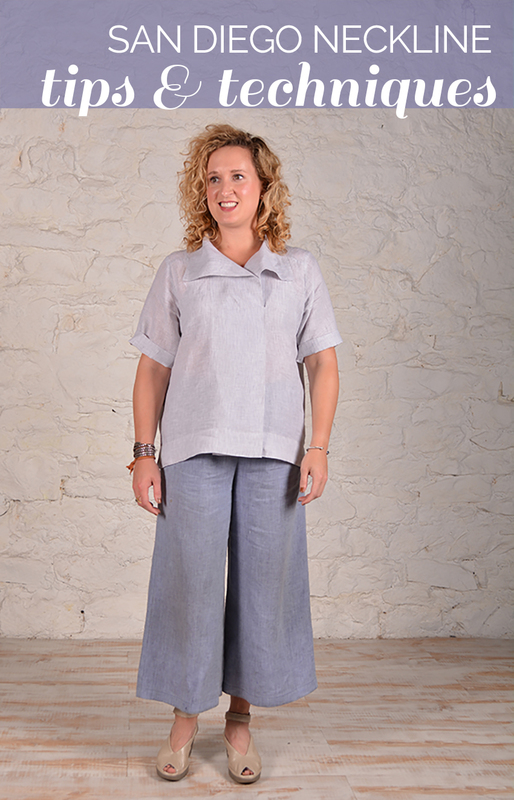 This tunic is perfect for wearing with a slim pant and boots, or it can also be made as a hip-length top which would look incredibly elegant with a wide-leg trouser. This pattern also has a great backstory. It is a modern interpretation of a jacket style that we released in 1999. Because we are approaching our 25th anniversary (!!) we wanted to look back at some of our classic patterns and modernize our favorites as we embark on the next 25 years of The Sewing Workshop! 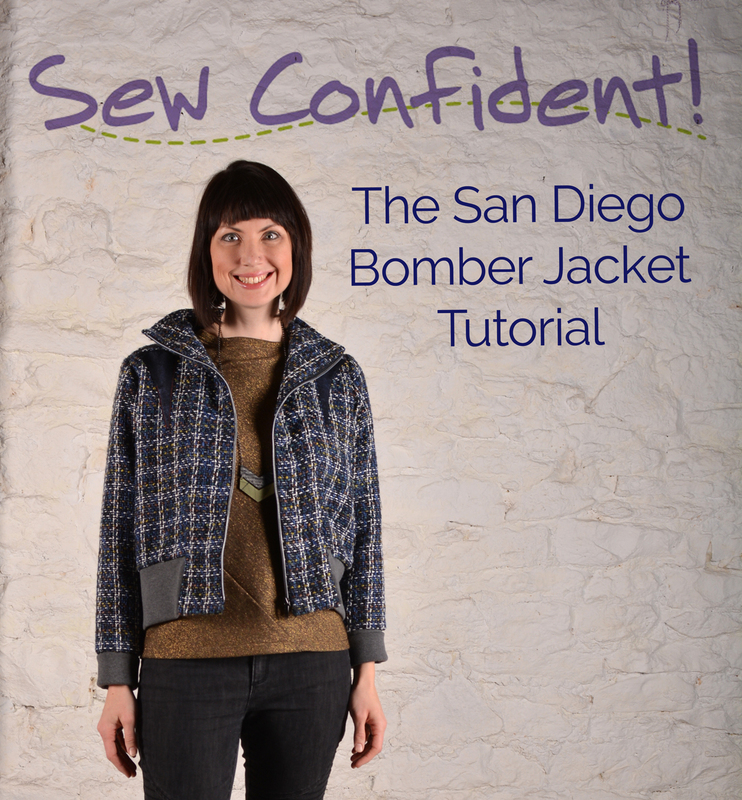 As a nod to our past we are including the original San Diego jacket pattern with our new San Diego top and tunic. I think you'll find that the jacket is as stylish today as it was then. A classic look! 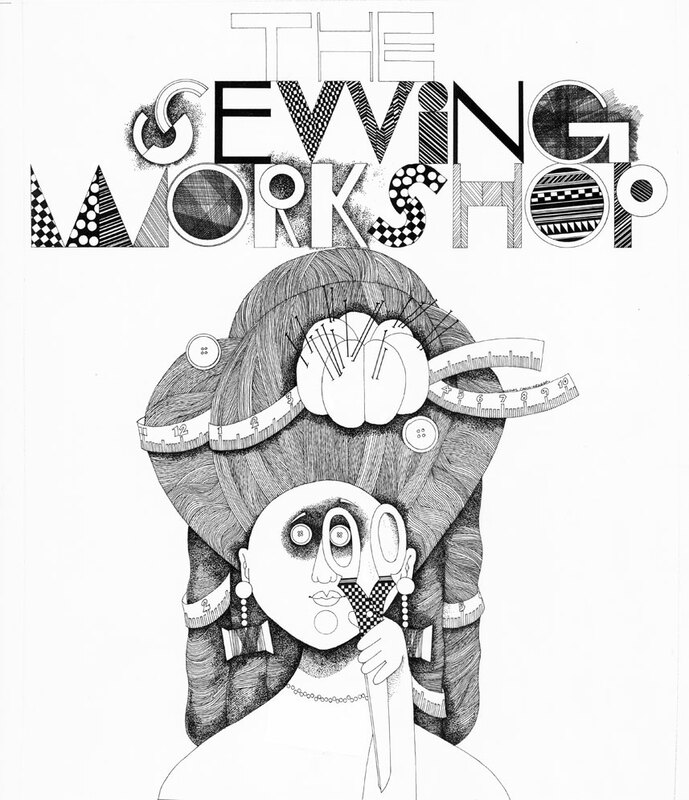 In 1991, I purchased The Sewing Workshop sewing school in San Francisco. Little did I know that 25 years later, we would still be going strong. It took the entire 25th year to realize we had actually been in business that long. So here it is, the end of our anniversary year, and I am in a reflective mood. When I bought the school, I assumed that entity alone would survive and grow. I soon realized that we needed a product to sell in order to lure people to the west coast to take classes. Thus, the pattern collection was born. Now the pattern collection is our heart and soul. But sewing education is where we are enjoying most of our growth, this time in the form of online tutorials and classes. The stand-alone sewing school in the Richmond district of San Francisco is gone, but sewing education is our future.